Back in 2009, Mica May decided life was too short for ugly notebooks. A graphic designer by trade, she whipped up some patterned notebooks for herself and began taking them to client meetings. After others started taking notice of these "May Books," she knew she could scale them for the masses. Soon after, she launched a second company called May Books, now known as May Designs. 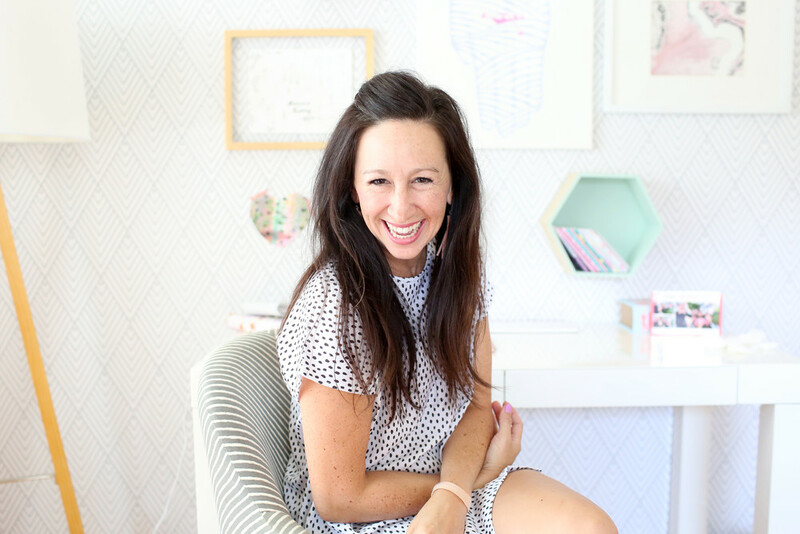 After 10 years in business, Mica has become known for her entrepreneurial spirit, business savvy, and whimsical, yet realistic approach to what it takes to power an ecommerce-based company. Check out her media features below! Mica shares the story of building May Designs using a graphic design background & why it's important as an entrepreneur to prioritize what matters over a to-do list. 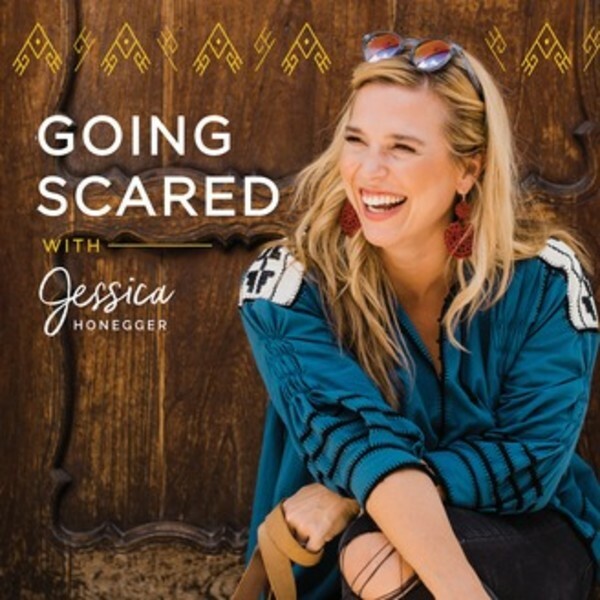 Mica chats with Jessica how she got her start as a “solo-preneur,” and the benefits of looking to others for support and encouragement for all the things we’re chasing. 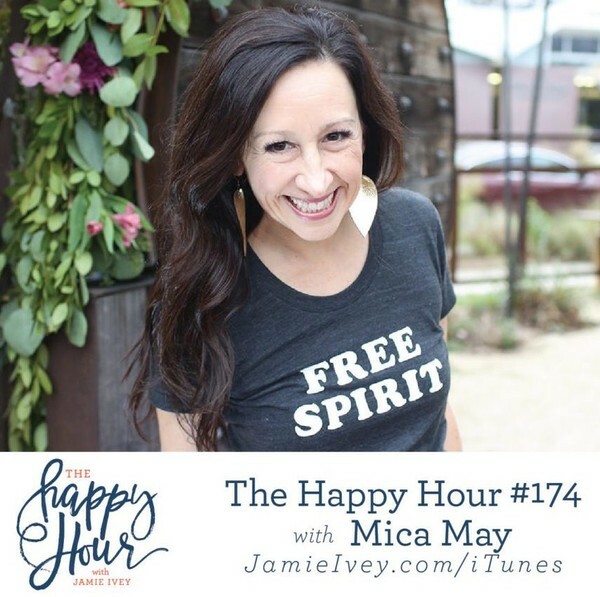 Mica talks with Jamie on when she decided to keep moving through the hardships of starting a business, instead of throwing in the towel. Mica also briefly touches on the moment when she was told her son has Down’s Syndrome. 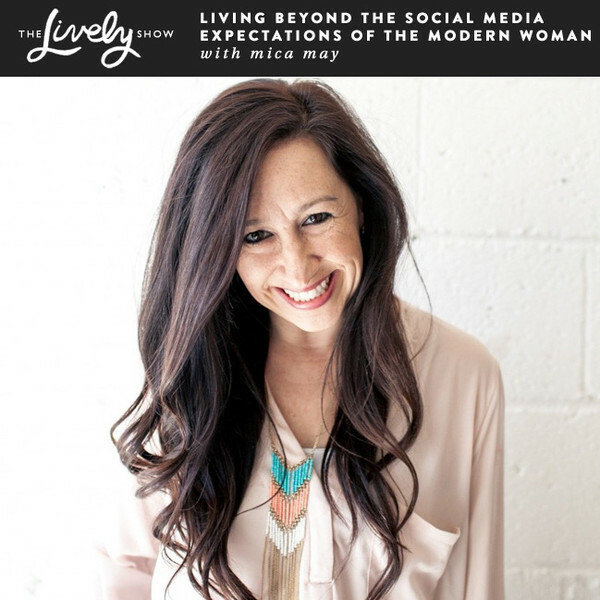 Mica shares how she chooses what to show (or not) on social media, both as the face and founder of May Designs AND as herself. 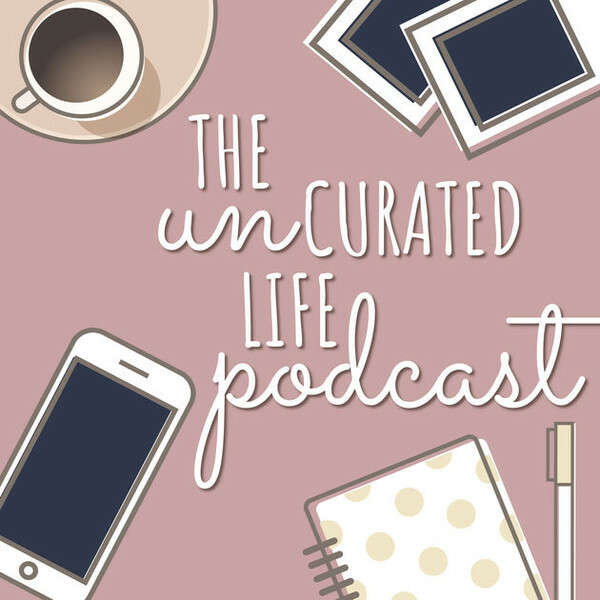 Mica speaks about her journey to grow her multi-million dollar customizable notebook business, become a mother of three – including a son with down syndrome, and grapple with the perceived expectations online of what “the modern woman’s” life really looks like. 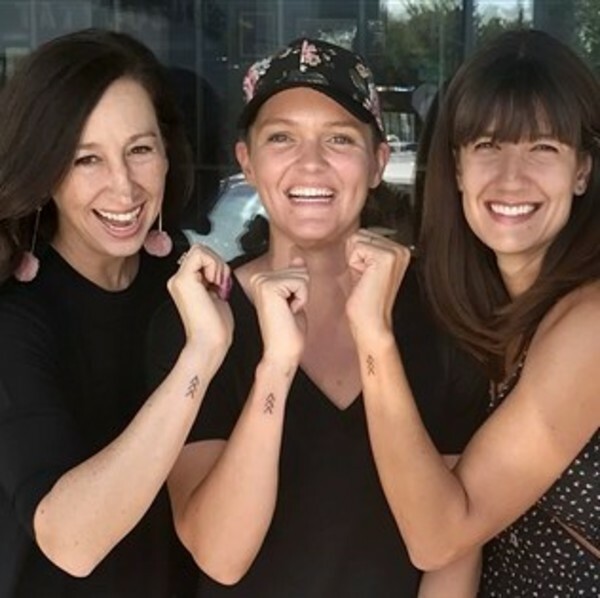 Read the story behind Mica's The Lucky Few tattoo that started a movement! 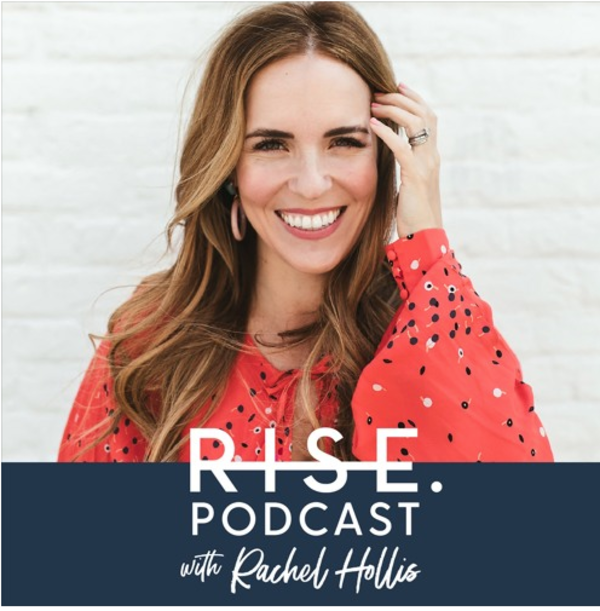 Want Mica on your podcast or blog? We'd love to chat! Give us a shout at press@maydesigns.com.